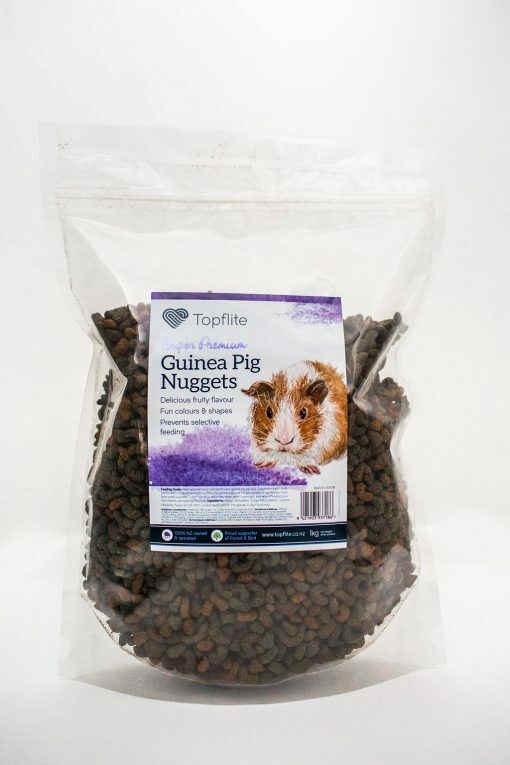 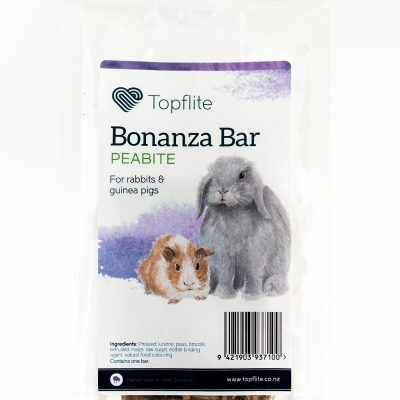 Super Premium Guinea Pig Nuggets | Topflite Ltd.
With a delicious fruity flavour and fun colours and shapes, your little furry friends will be big fans of our premium guinea pig nuggets. 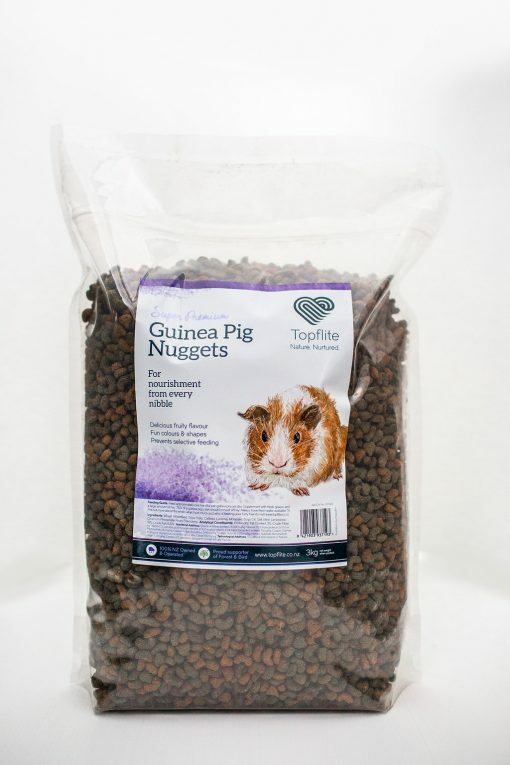 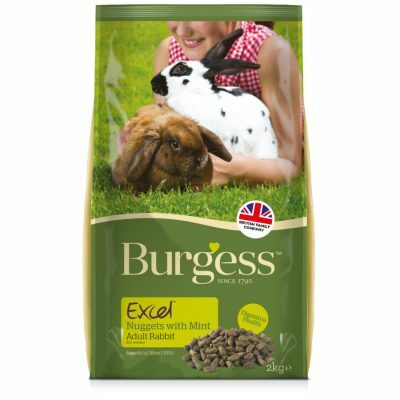 Recently there has been a move away from muesli style products by attentive pet owners. That’s because guinea pigs tend to selectively feed on the ingredients they like, which can lead to unbalanced nutritional intake. 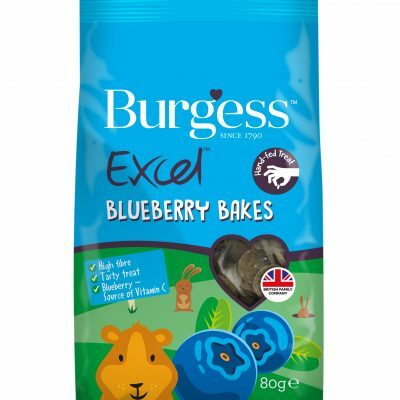 It’s also why these delicious, nutritious nuggets have become so popular – when fed alongside the standard hay diet they provide a range of essential nutritional requirements in one easy nugget. 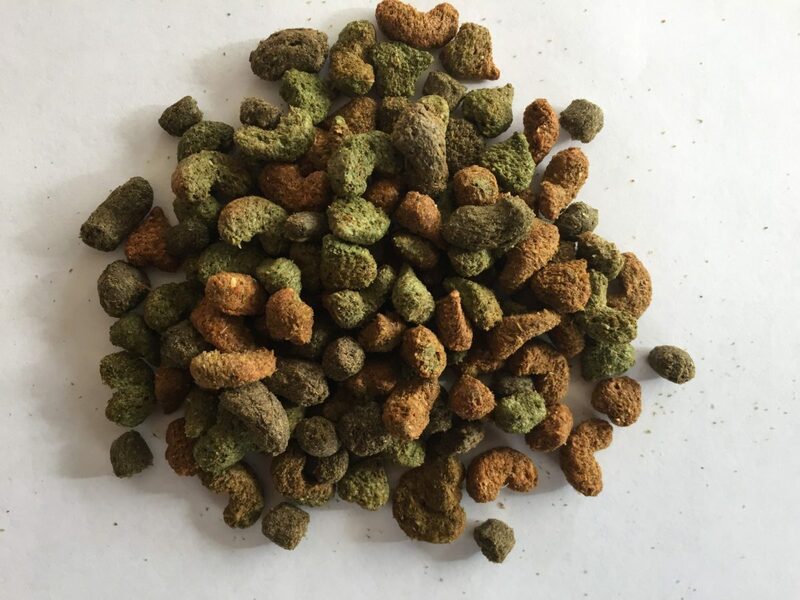 Additives: Tocopherol Rich Extracts of Natural Origin 100mg/kg, Contains EC permitted colourants, Contains Fruity Flavour.